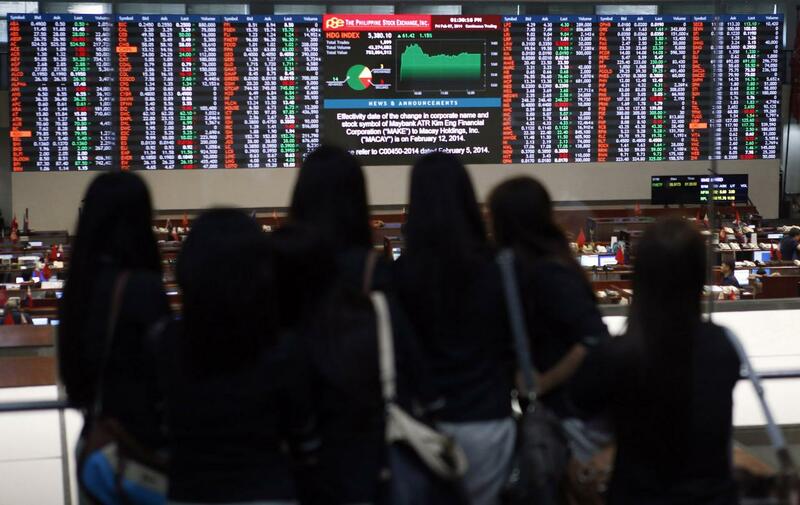 Most Southeast Asian stock markets rose on Tuesday, with Philippines leading the gainers, on optimism over a potential economic recovery in China ahead of its first-quarter growth data on Wednesday. Last week, the country reported strong credit growth as well as exports for March. "Players in Asia may turn defensive today ahead of China's GDP report on Wednesday, which may provide some direction," ING said in a note. President Duterte signed a 3.7 trillion peso ($71.54 billion) budget for this year, its largest ever, ending months of impasse that forced the Southeast Asian country to cuts its growth target. Last month, Philippines reduced this target to 6-7 percent from 7-8 percent. Industrials and real estate stocks drove gains in the Philippine market with SM Investments Corp and JG Summit Holdings Inc firming 1.8 percent and 2.2 percent, respectively. Meanwhile, Vietnam stocks fell as much as 2 percent to its lowest level in nearly two months, with real estate stocks dragging the index. Vinhomes JSC and Vingroup JSC were the top drags on the index shedding 3.1 percent and 2.8 percent, respectively.